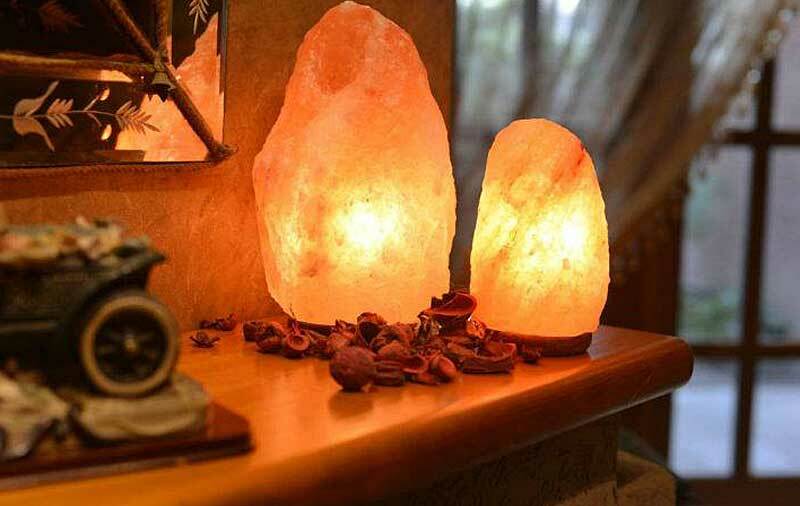 Glenwood Salt Supplies suppliers of Himalayan Salts and Himalayan Salt Lamps. 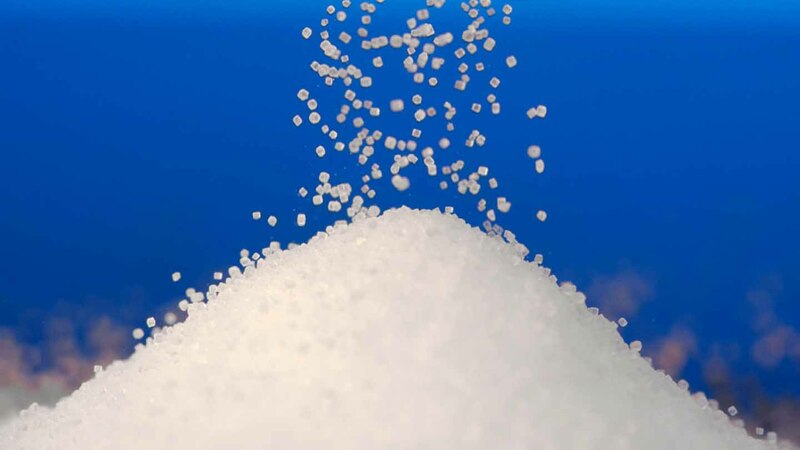 Glenwood Salt Supplies are importers, stockists and distributors of salt products throughout Ireland..
Salt Supplies Irl are delighted to introduce a full range of Himalayan salts and salt products. 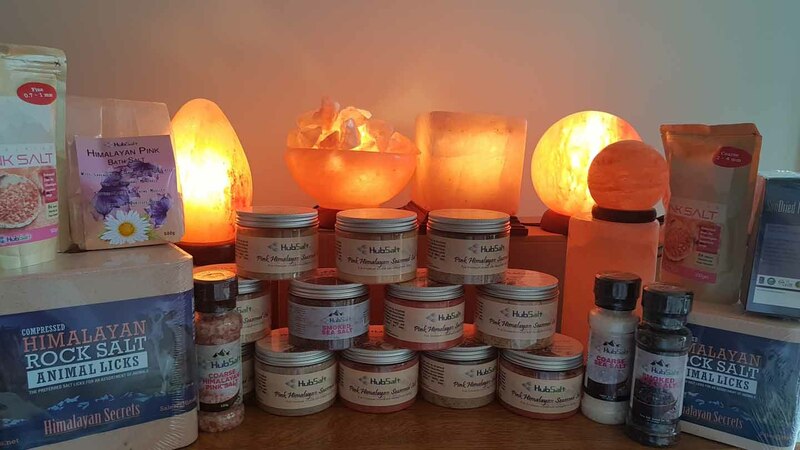 Salt Supplies Irl are delighted to introduce a full range of Himalayan salts to our ever increasing portfolio of salt products. We supply Hotels , Hospitals, Nursing homes and all areas of the commercial and industrial sectors including the Medical and Pharnaceutical Industry along with private & Domestic customers Nationwide with our Next Day pallet delivery service. 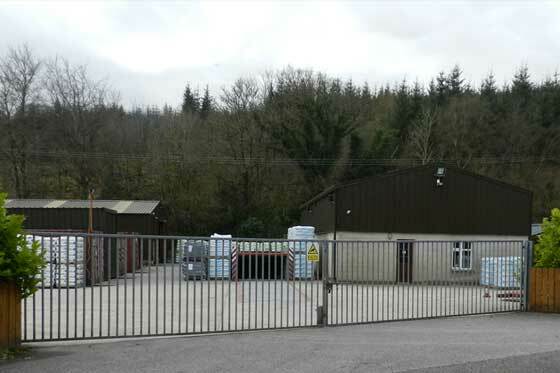 Glenwood Salt Supplies are importers, stockists and distributors of salt products throughout Ireland. 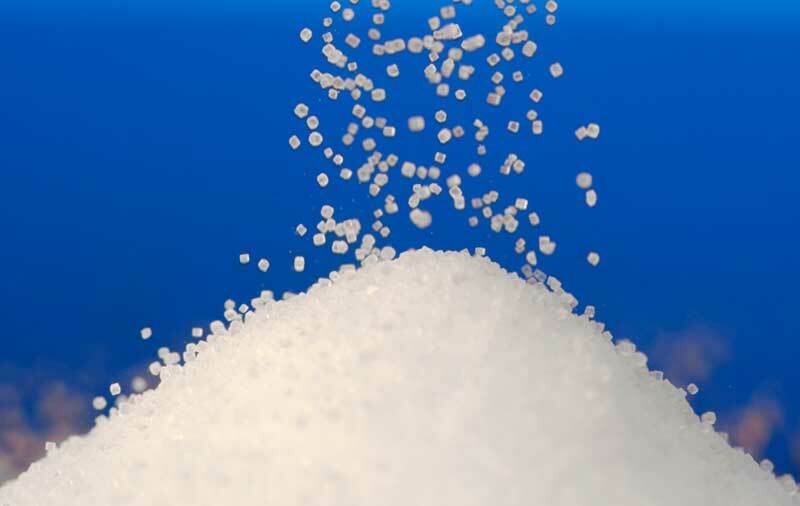 We offer a fast efficient service with a Nationwide distribution Network to deliver our vast range of salt products to an ever increasiing customer base in all sectors of business and industry.